​Thank you for making the 2016 show a success. The 2016 November HiFi Show was held in Dusit Thani Hotel, Makati City last November 12-13. The two-day event featured 2 floors of sound systems, vinyl, speakers, and more. ﻿Check out pictures from previous November HiFi Shows that feature special guests, exotic equipment, and more. 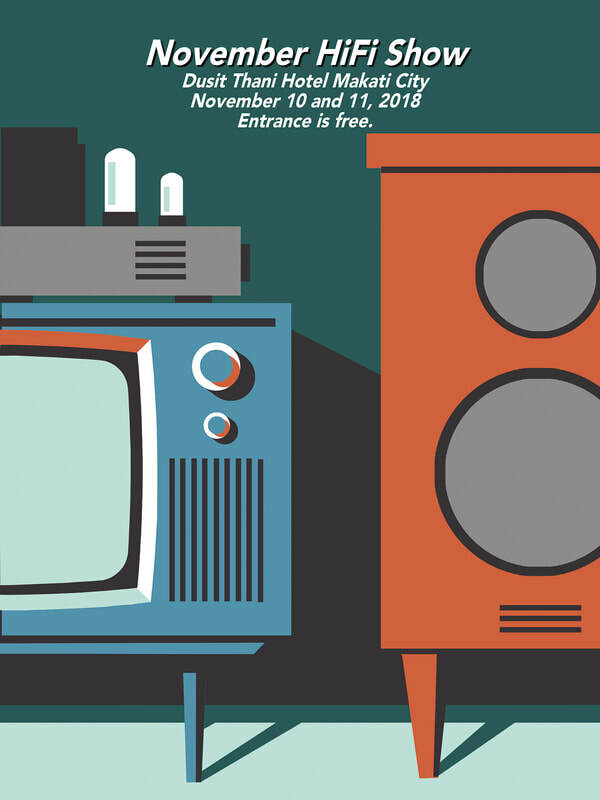 ﻿Find out about this year's November HiFi Show: where it will be held, the date and time, and more.